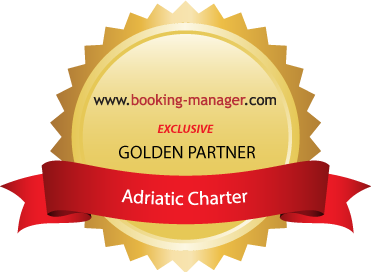 Adriatic Charter base in Marina Dalmacija is situated between Sukošan and Bibinje just 7 km south from the historical town of Zadar. Marina offers 1200 sea moorings and a remarkable number of dry docks on land, which make it the largest nautical centre of the Adriatic. Due to its position in the very centre of Adriatic, this Marina is the ideal starting destination for your vacation. Sailing out from this Marina you will discover and explore numerous islands and bays, from which we can mention the unique Kornati Islands, National Park Krka Waterfalls, and many picturesque towns like Šibenik, Trogir, Split and Dubrovnik, as well as numerous harbours and ports which are an ideal place to relax and enjoy. Adriatic Charter gives you a wide offer with sailing yachts and motor boats, we belive that you will find one yacht for yourself which will satisfy all your needs and expectations.